A novel centered around a small, independent video store in the town of Nevada, Iowa, in the late 1990s whose tapes start coming back with mysterious and sometimes terrifying clips spliced in the middle. 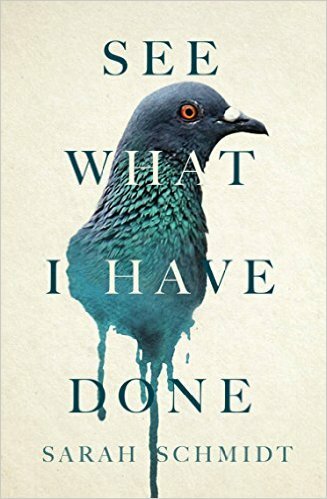 ...[a] brilliant second novel ... What appears to be a chilling horror tale is also a perfectly rendered story about family and loss ... The two threads of the story come together in a truly scary climax, and it wouldn’t be fair to spoil any of it. Darnielle is a master at building suspense, and his writing is propulsive and urgent; it’s nearly impossible to stop reading. He’s also incredibly gifted at depicting the dark side of the rural Midwest ... 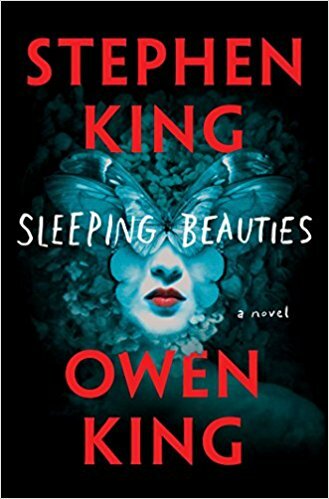 Suspense and ambience count for only so much, though; a horror novel (or any kind of novel) works only with believable characters. And every one in Universal Harvester is realistic, especially Jeremy, who finds himself torn between staying at the video store and leaving it behind for more lucrative work ... 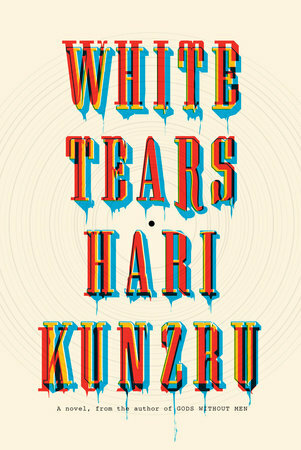 So while it’s genuinely unsettling, it’s also a heartfelt reflection on family, as well as a kind of love letter to the often overlooked towns of the American Midwest ... Darnielle’s novel is beyond worthwhile; it’s a major work by an author who is quickly becoming one of the brightest stars in American fiction. 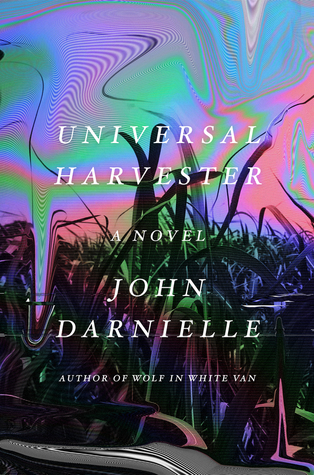 John Darnielle’s second novel, Universal Harvester, very much fits the contemporary puzzle-box aesthetic. In other respects, it is strikingly and enchantingly out of time ... Darnielle has subtle fun teasing out the reader’s assumptions as to what kind of novel Universal Harvester might turn out to be. The opening chapters’ autumnal mood of studiedly low-key smalltown ennui and bereavement suggest one kind of story. The 'cursed movie' trope portends a turn towards the horror or gothic mystery genre. But Darnielle’s narrative cuts an oblique channel through all these expectations ... 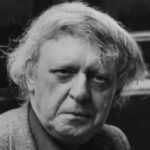 In the end, and for all its narrative leaps and disquieting gestures toward genre, the novel makes most sense as a piece of regional portraiture, an eerie but lovingly detailed delineation of a landscape that, like all landscapes, is part external reality and part memory ... Though set less than a quarter of a century ago, at its uncanniest and most affecting, Universal Harvester feels like a document from a civilisation that vanished aeons ago. ...like a gentle, Midwestern riff on David Cronenberg’s Videodrome (maybe with a pinch of Fargo thrown in for good measure). If it were a video, you might find it in the horror aisle, dropped there by a pimply clerk unsure where else to put it ... but ultimately the novel doesn’t belong in the horror aisle. I couldn’t tell you where it ought to be filed, and maybe that’s O.K. Darnielle’s aims are finally sweeter, quieter and more sensitive than one would expect from a more traditional tale of dread. He writes with the simple clarity of a young adult novelist, effortlessly sketching modest lives in the green, empty expanses of the heartland. Much of what seems, at first, to be merely skillful ornament — descriptions of desolate barns and scouring winds — turns out to be at the very center of the story itself. Grief is a landscape, Darnielle seems to imply, that is so often explored alone, and where shelter is hard to find. What did you think of Universal Harvester?